Ice hockey player Daniel Sprong has a new club in the North American top competition NHL. 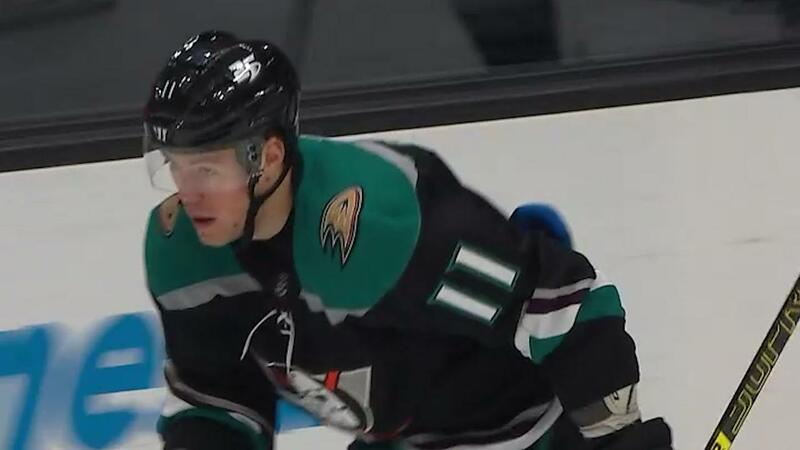 The 21-year-old Dutchman has been taken over by the Pittsburgh Penguins from the Anaheim Ducks. In his first game for the team, he already scored after six minutes.